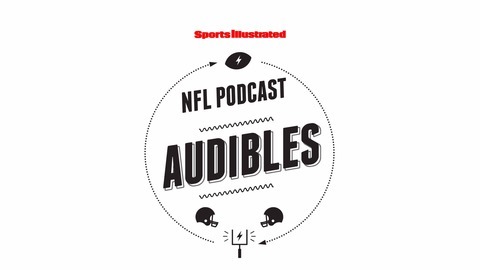 Sports Illustrated's Audibles NFL Podcast breaks down all the latest news and hot topics from around the NFL with football experts Andrew Perloff and Don Banks. If you're planning on betting on Super Bowl LI, don't limit yourself to the simple question of which team will win when there are hundreds of unique prop bets to consider. 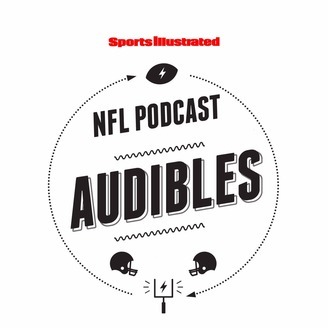 On a special NFL podcast, SI.com's Mitch Goldich and Eric Single go through the official prop bet packet in search of bets they like on Super Bowl Sunday, from traditional plays like the over/under and the MVP race to cross-sport bets that won't cash until 2018.